Workshops at 6th Dimension™, Winchester/ Stephens City area at Middletown, VA; Shenandoah valley and greater Washington D.C. USA. Click these links or scroll down for dates and descriptions of workshops and classes listed on this page. Learn how moving in specific, energy-based ways can enhance healing and well being. One day workshop introducing Ranna® Yoga™ - an Inter-Dimensional Yoga PlusTM approach, combining it with Tai-Yo-ShinTM. Move the body, move the energy fieldTM. © All rights reserved. Ranna in a Tai Chi/ Chi Kung posture. PHOTOS:on the Kalalau trail, Kauai Island, Hawaii. © All rights reserved. MORNING: The day begins with an introduction to your own Chi energy, Chi Kung, energy basics from Tai Chi, and a series of flowing moves derived from the first third of the Yang Cheng Fu style of Tai Chi Chuan. We also begin to explore an Inter-Dimensional approach, bringing in elements of Cranio-Sacral Rhythms and Energy Yoga. AFTERNOON: Introducing you to TYS - Tai-yo-shin, we take your experience of your own Chi energy built through the morning's work and move it into subtle movements that blend the morning's experience with Ranna's Inter-Dimensional Yoga approach - see below. Ranna in a chiropractic-derived, spinal care movement (Lachlan and Peterson,1983) combined with Polarity Energy principles. LEFT: Ranna in Tai Chi inspired "pull down" plus "peng" movement. CENTER: Ranna in combo movement of Tai Chi inspired turning kick and beginning of disguised "strike down". RIGHT: Ranna in classical Indian "S" movement, activating hip and shoulder. 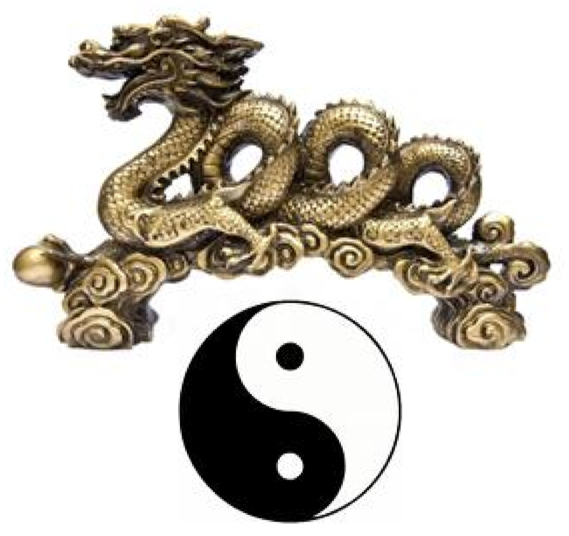 INTENTION: To introduce the long form of the Yang Cheng Fu & Yang Lo Chan style of Tai Chi. Includes introduction to your own Chi energy and Chi Kung. Initial commitment of twelve weeks to cover the first third is recommended. CLASSES: Saturday 1.30 - 3pm Advanced; 4 - 5pm, beginners & all levels; Tues 6.30 - 7.30 pm, advanced. Ongoing classes throughout the year. CLICK HERE FOR FEES, REGISTRATION, LOCATION etc. As seen in Ranna's TV series. Photo from Ranna's yoga TV series - "Serenity at Sunrise". Copyright © - Ranna® Arts Incorporated LLC. All rights reserved. DESCRIPTION: As seen in Ranna's successful TV series and DVD set, this class blends the experience of your own Chi with subtle Cranio-Sacral movements and rhythms, Polarity Yoga - also called PolarEnergetics, as well as self-healing postures and contacts from Tai Chi, Chi Kung and Polarity Therapy, combined with larger unwinding movements. BUY Ranna Yoga DVDs (goes to external site). Ranna's yoga method incorporates subtle Cranio-Sacral rhythms with healing contacts from Polarity Therapy. This expansive blend supports your healing process towards well-being by working on several systems of the body including the cellular level, fascia, nervous system and the expression of subtle elements arising in "ether/space" of the energy template of your being. Approaching her movement work with her knowledge as an artist-musician and from her research in ethnomusicology as part of her doctorate, the "right" cross-cultural or ambient music has always been a part of Ranna's classes. especially that which accesses aspects of the nervous system. Through the combination of deep subtle movement, sound, and expression, her method brings a rejuvenated, serene, sense of rested wakefulness. "MOVE THE BODY, MOVE THE ENERGY FIELDTM... MOVE THE ENERGY FIELD, HEAL THE BODYTM"
LEFT: Ranna in half lotus, meditative posture for centering and chakra work. 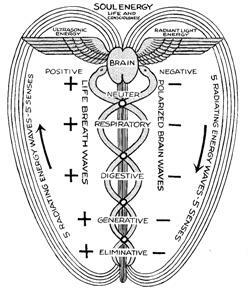 CENTER: Ranna in chiropractic-derived spinal care movement (Lachlan and Peterson,1983), combined with Polarity Energy principles. RIGHT: Ranna in classical Yoga leg lift (also used in chiropractic after-care). Ranna®Yoga™ - an Inter-Dimensional Yoga PlusTM approach - is Ranna's improvement on her TYS - TaiYoShinTM movement form (nick named "Move It!") which she first developed in 1989 and 1990 while living in Tokyo (1988 - 1991). At that time her method blended Tai Chi, Chi Kung, medical Chi Kung, Yoga, and chiropractic follow up exercises. 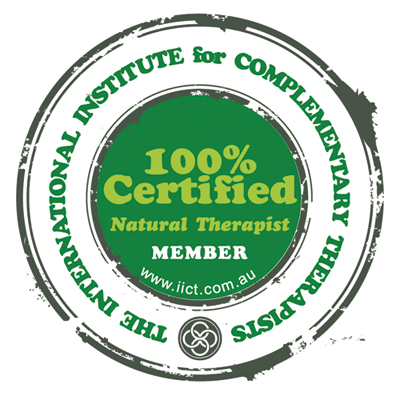 Before that, Dr Ranna-Lesley Lachlan's (PhD, RPP) first inter-disciplinary work with Polarity Therapy principles was for a major analysis (inclusive of visual and musical elements) of the human body divided according to element and triad theory in 1986 (work completed during 1984 - 1986) (Australia). CONFERENCE PRESENTATION: Ranna was selected to present her Yoga method in an experiential workshop at the 25th Anniversary conference of the American Polarity Therapy Association in Chicago (September 4 - 6, 2009) - TOPIC: Ranna®Yoga™: Integrating Polarity Yoga and Cranio-Sacral Rhythms through an Inter-Dimensional Approach. Winchester - Middletown VA; Washington D.C. area; Virginia, USA.